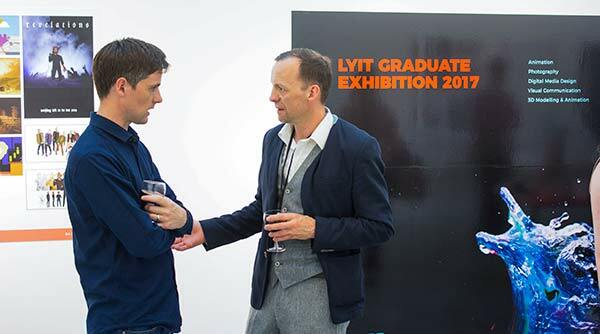 Congratulations to James Hennigan graduate of the BA (Hons) in Graphic and Digital Design LYIT on receiving the top prize from the Institute of Designers in Ireland for his submission to the Graduate Awards 2018.  James was shortlisted for the award in September and pronounced overall winner in his category “Visual Communication/ Book Design” at the Award Ceremony last night in Dublin (6/12/18). 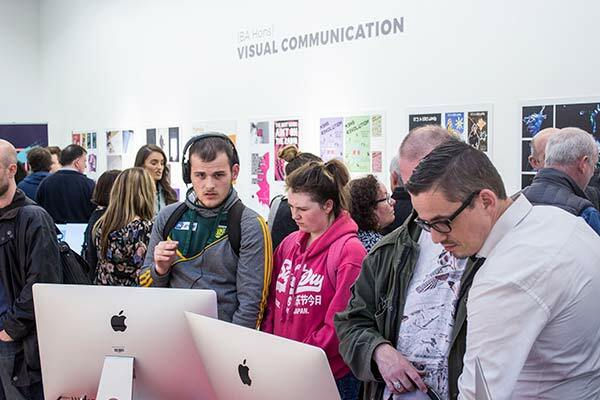 This is a substantial achievement for both James and for the Department of Design and Creative Media at LYIT. 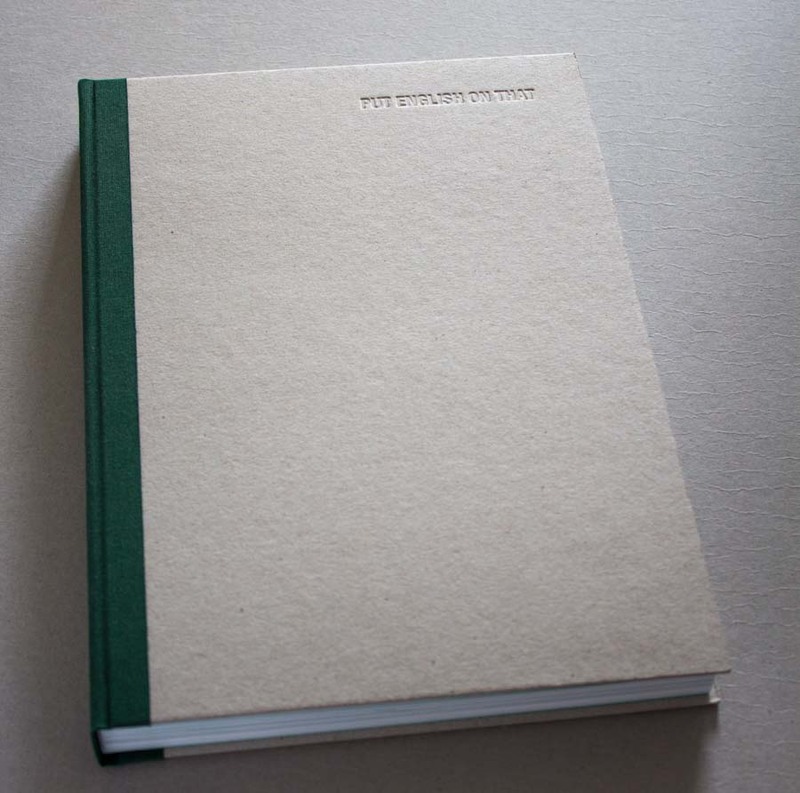 The book which James designed reflects on Brian Friels “Translations”. It had earlier this year been awarded a Merit by the International Society of Typographic Designers, ISTD. From the large number of submissions worldwide, James was the most successful of all awarded Irish Design graduates in London in June. 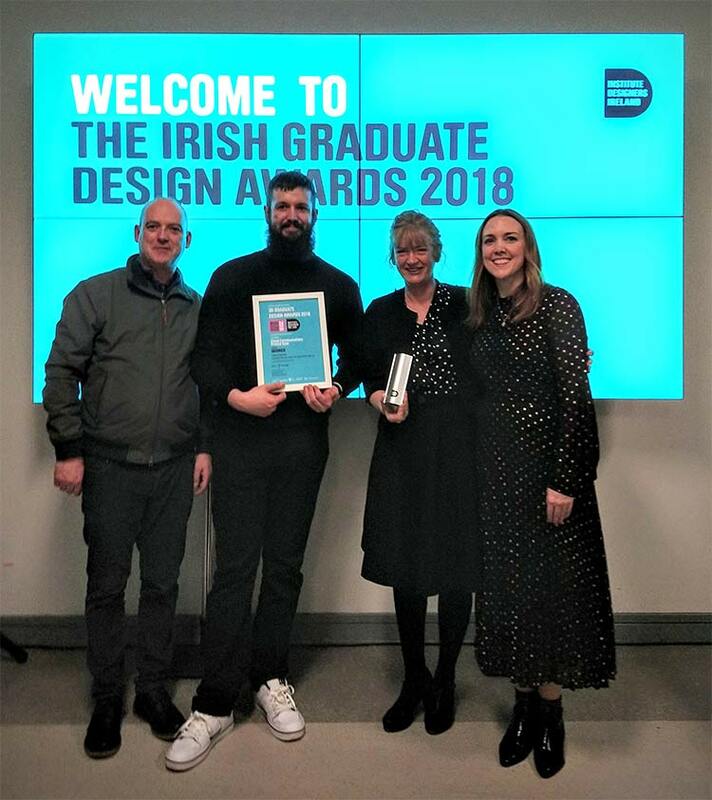 Pictured from the left — Paul Marley, James Hennigan and Nollaig Crombie, of LYIT; and Danielle Townsend, Head of Department of Design at the Dublin Institute of Design (and also a past graduate of LYIT). 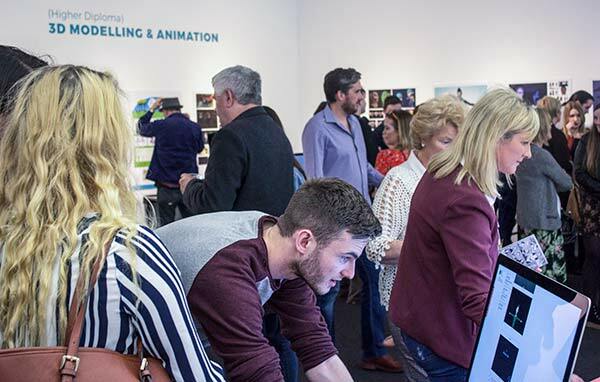 The Department of Design & Creative Media in conjunction with Century Cinemas is proud to present an evening of short films, animation and motion graphics at the Centuray Cinemas Complex, Letterkenny. The event will open at 6pm on 29th November 2018. 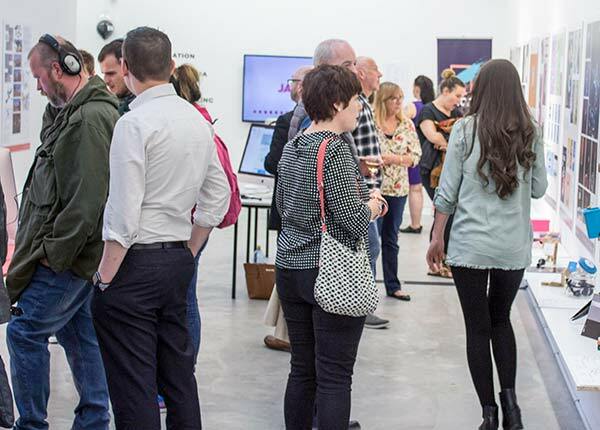 Our annual Graduation Show will open to the public at 6pm on Friday 1st June at the Regional Cultural Centre (RCC) Letterkenny. All are welcome to attend. Click the Gradshow link above for more. 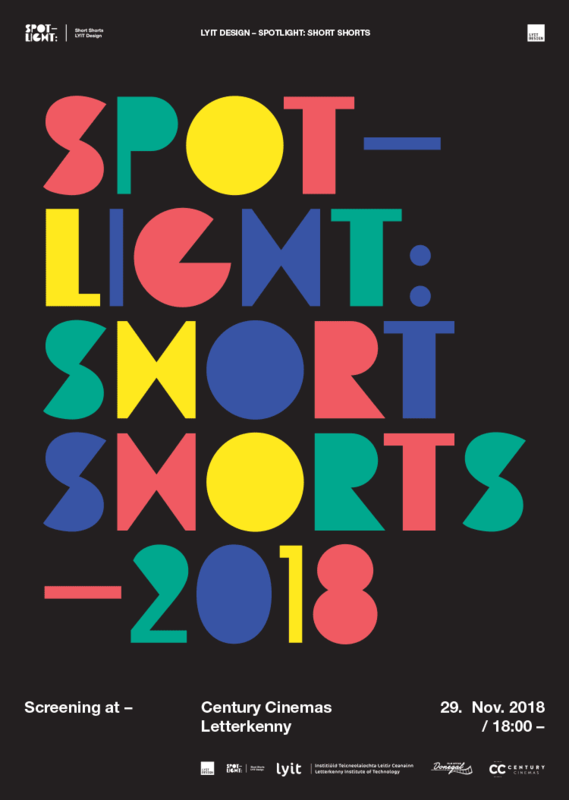 James Hennigan, one of our final year Graphic Design (Visual Communications) students has been awarded Membership with merit in the annual ISTD (International Society of Typographic Designers) student assessments.This is a great achievement in what is a very tough assessment. James was the only student nationally to receive a Merit. You can read more and view some more images on our awards page. 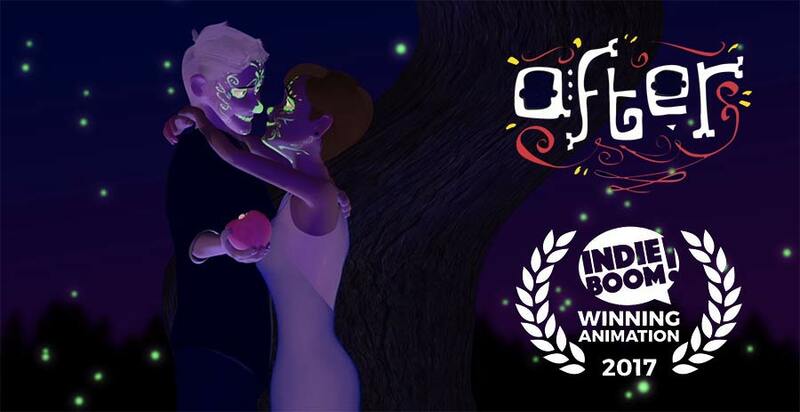 Hearty congratulations to Shaun Kelly, a graduate of our Animation programme, who has just claimed the Winning Animation gong at the 2017 IndieBoom Film Festival in New York. This short animated film follows Scott Barnes and Donna-Maria Valente as they grow up in a small American border town in the south. They fall in love as children and fight to be together in the face of repression, discrimination and intolerence even in death. You can watch Shaun's film here. 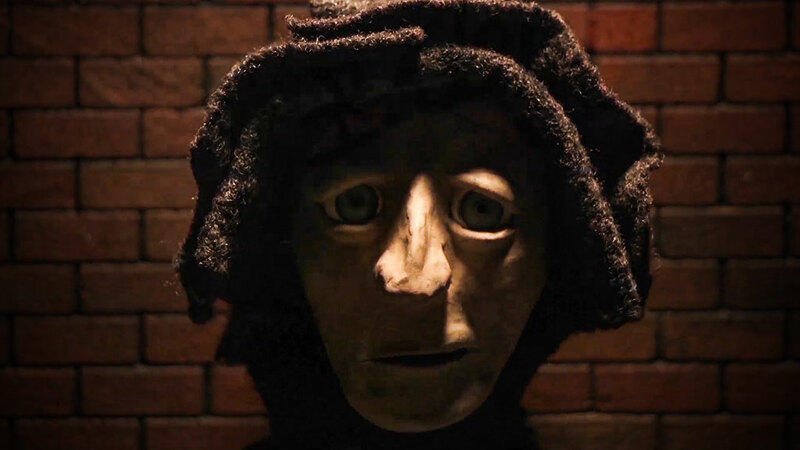 We would also like to congratulate 2017 Animation graduate Paul Kelly, on getting his film "Begging for Change" shortlisted in the Best student/graduate category in the Dublin Animation Film Festival. Well done to all involved in another very successful Open Day. On the 25th Nov 2017, we had hundreds of transition and leaving cert pupils visit and get a flavour of the courses we offer. We look forward to seeing many of them in the future as our students. Congratulations to Dylan Coyle, winner of our Open Day Design Passport competition. Dylan will be receiving a 7 inch Samsung Tablet. 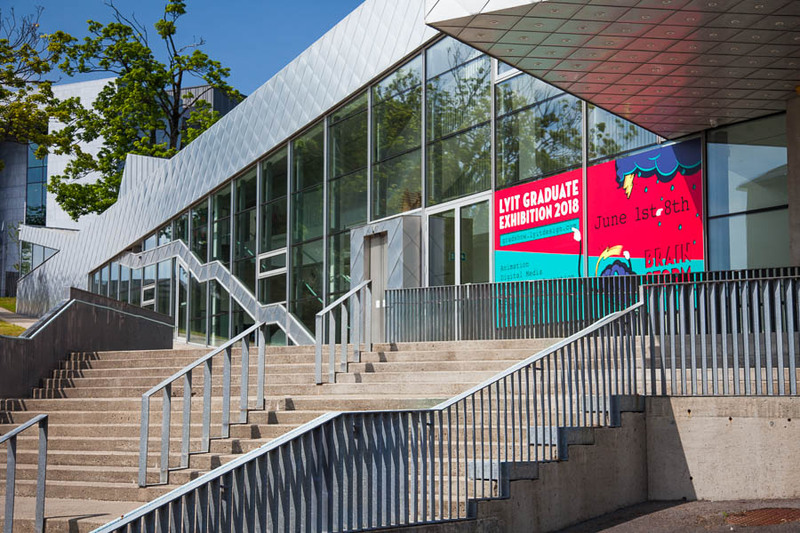 Our annual student Graduation Show ran from the 1st — 8th June. 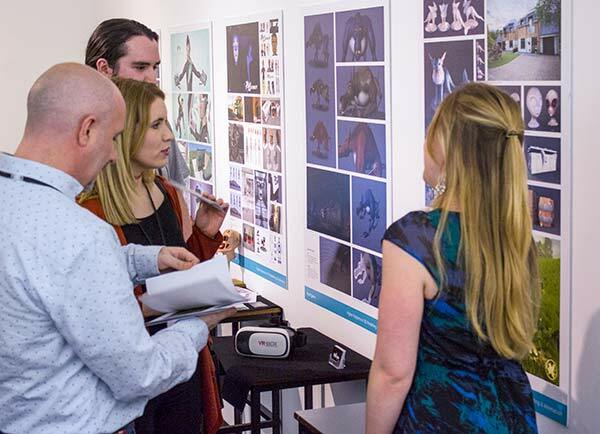 The show featured the final projects from students graduating in Visual Communications (Graphic Design), Digital Media Design, Animation and from post-graduate students in 3D Modelling and Animation. There was also a selection of 2nd year work from the Fashion with Promotion Degree on display. The exhibition was officially opened by Aideen Doherty to a large, enthusiastic audience. We are proud to be hosting our third annual DICE conference at LYIT, featuring national and international speakers. DICE aims to spark a discussion on the value of creativity and design to both business and society. This is a one day event, running on Wednesday 6th April. Follow us on Twitter — #LYITDice, #LYITDesign. Congratulations to Mike Guckian who has just won the Best Public Life award at the Accenture Digital Media Awards 2016. Mike created a Virtual Trad Orchestra in association with the Hawk's Well Theatre as his major project for our MA in Motion Graphics. Info may change without notice.